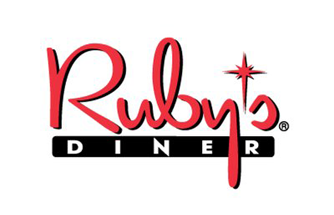 Online ordering menu for Ruby’s Diner (Whittier). Welcome to Ruby's Diner, where our motto is, “Only the best for our guest,” and it is not just a saying; it’s one of our core values! Start your morning off right with our Eggs Benedict and our Cinnamon Roll French Toast Combo. We also have lunch and dinner delights to enjoy, including The Classic Rubyburger and our Chinese Chicken Salad! Find us in the Whittwood Town Center, right next to 24 Hour Fitness and not too far from Sears. Order online today!